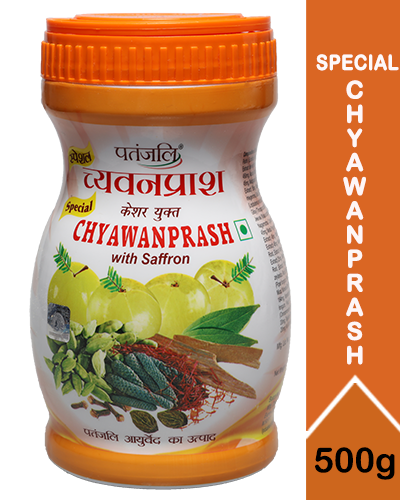 Chyawanprash has come into Ayurveda through the tradition of the Indian sages and named after Sage Chyawan who invented it 5000 years ago in Great Himalayas. 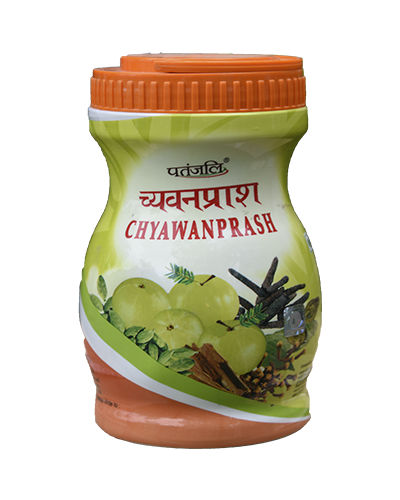 Chyawanprash is an Ayurvedic medicine which increases life-span, sexual power and makes the respiratory and autoimmune system strong. 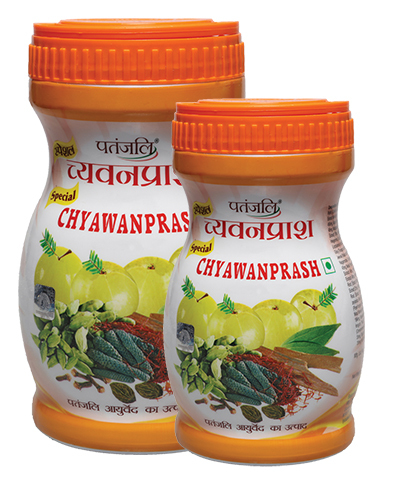 Chyawanprash is the best herbal formulation & not just meant for sick people but excellent for healthy people too. * It is an excellent rejuvenator (tonic) for healthy persons. 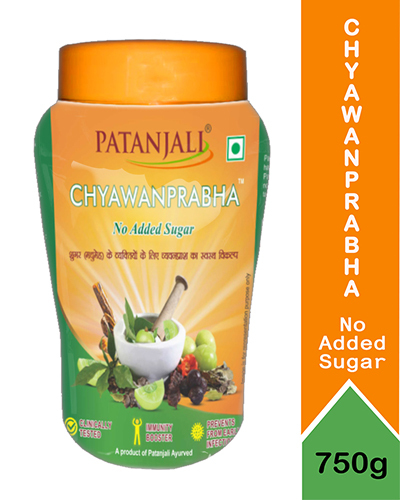 * This herbal remedy removes physical & mental weakness caused by any reason, strengthens lungs as well as heart. 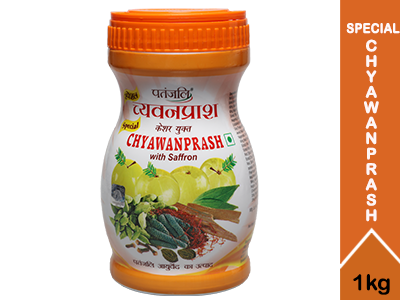 * After controlling cough, phlegm and bronchitis, it makes the body nourished & compact. * After nourishing the seven dhatus of the body (tissue elements, viz. (1) rasa or chyle including lymph, (2) rakta or the haemoglobin fraction of the blood, (3) mamsa or muscle, tissue, (4) medas or fat tissue, (5) asthi or bone tissue, (6) majja. or bone marrow, and (7) shukra or the sperm in male & ovum in female) it promotes strength, virility, energy, lustre & intellect. With a cup of lukewarm milk in morning & evening or as directed by the physician. Adult : 1-2 teaspoonful. Children above 6 years : 1 teaspoonful. 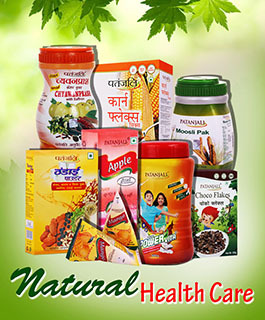 Good & beneficial for health. It boosts the immunity. Provide strength to the heart and lungs.